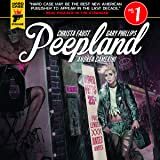 Locked up for a life of murder, Roy Nash never thought he'd walk the mean streets of Chicago again... let alone rescue his beloved, Lena. 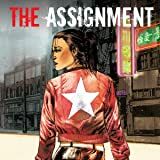 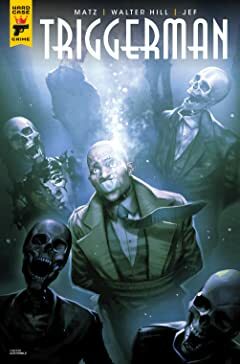 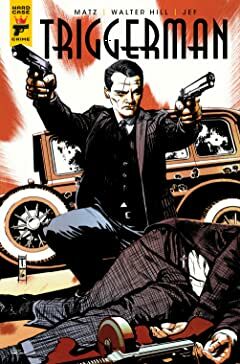 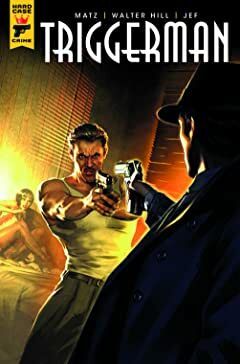 But when the city's Mafia elite spring the notorious gun-for-hire to handle one last assignment, Roy once again finds himself thrown headfirst into a life of bloodshed and bullets as he sprints a breathless race to save the girl he left behind. 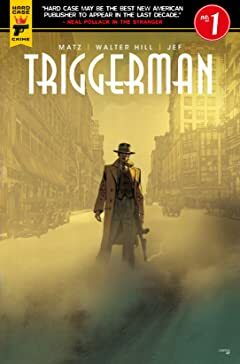 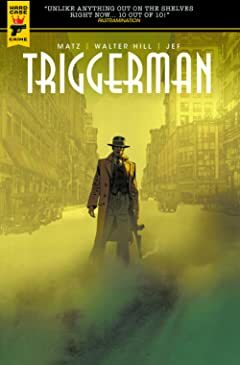 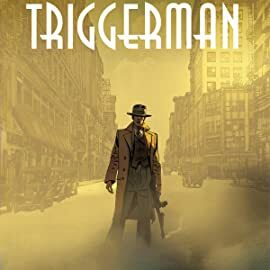 From legendary screenwriter and director Walter Hill (The Warriors, Red Heat, Last Man Standing) and French comics Matz, comes this hardboiled crime thriller set in the bullet-ridden streets of 1930s Chicago. 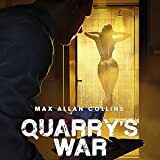 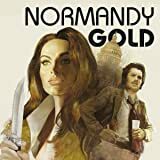 When her younger sister is found murdered in a D.C. hotel, relentless Sheriff Normandy Gold dives headfirst into the seedy world of prostitution and politics, soon discovering a twisted conspiracy that could lead right to the White House.